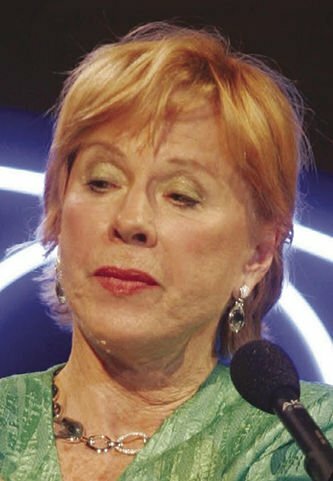 COPENHAGEN, Denmark (AP) — Bibi Andersson, the Swedish actress who starred in classic films by compatriot Ingmar Bergman, including “The Seventh Seal” and “Persona,”has died. She was 83. “Her achievements in Swedish cinema cannot be overrated,” the Swedish Film Institute’s CEO, Anna Serner, said in a statement. Andersson “will be forever remembered as one of Sweden’s truly great actors,” she added.